Руха, Панджшер, 1986, вид на роту связи 682-го мсп. 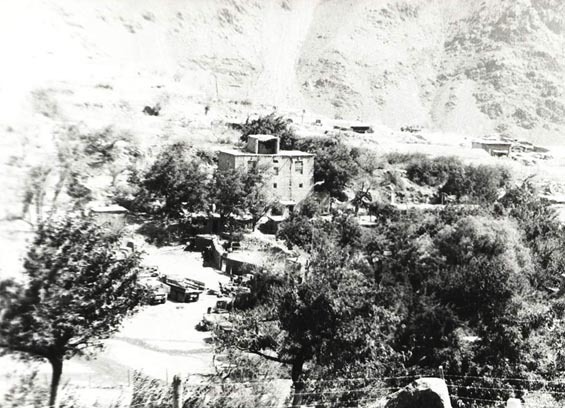 Roukha, Pandjshir, 1986. View of the signal company of the 682th MRR.